Hosting is such a crucial event wherein choosing the best always has the highest impact on accomplishing the intention. 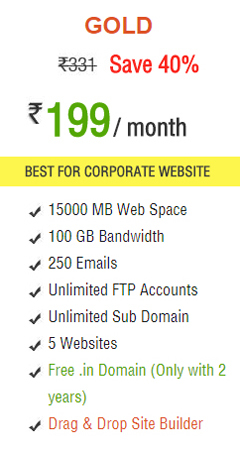 HostingRaja is the top windows hosting service provider which gives the set of features that enhances the level of convenience. 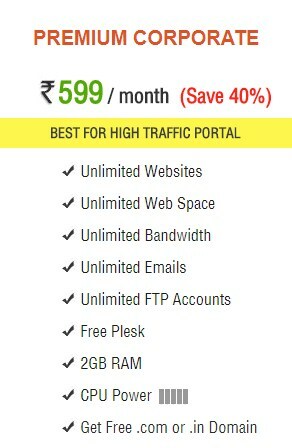 We offer up to 55% off on the hosting plans which also comes with free benefits like Plesk panel, free migration and lot more. 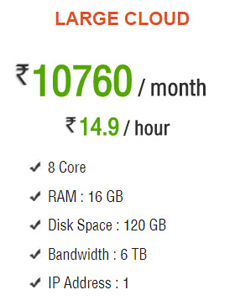 Cloud hosting is the popular kind of hosting service which helps in achieving maximum uptime. The environment is set up in that way to achieve this. 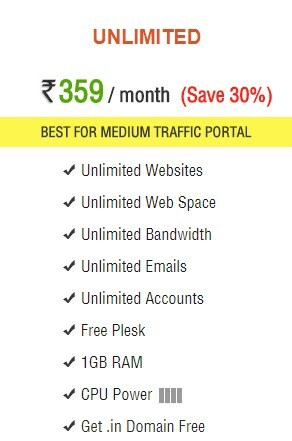 The cloud hosting plans at HostingRaja is designed to fulfill every requirement of the website. 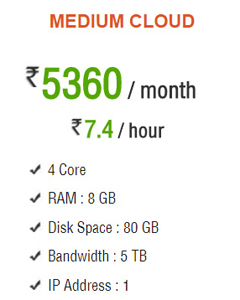 When you buy a cloud server with HostingRaja you can enjoy numbers of benefits at absolutely free of cost. You will get a free control panel with the plans chosen. 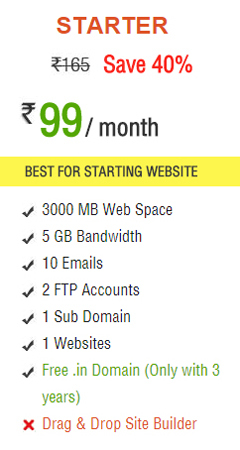 The plans are very cheap compared to other hosting providers. The hosting services have the dominative impact on the success rate of the website. So choosing the correct one is always important. 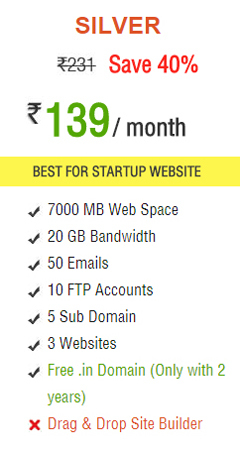 HostingRaja is top on the list to buy hosting services as it provides unique features to experience the hosting services like an easy flow. 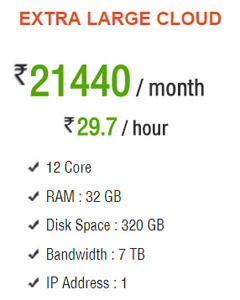 HostingRaja has dedicated 24X7 support to help achieve the maximum uptime.